The days of dusting off the chalkboard or firing up the projector are nearly extinct when it comes to teaching math. Not only are math subjects we instruct to students changing, but more importantly, how we teach our youth math is constantly evolving. Keeping up to date with these improvements is essential for our students’ future. 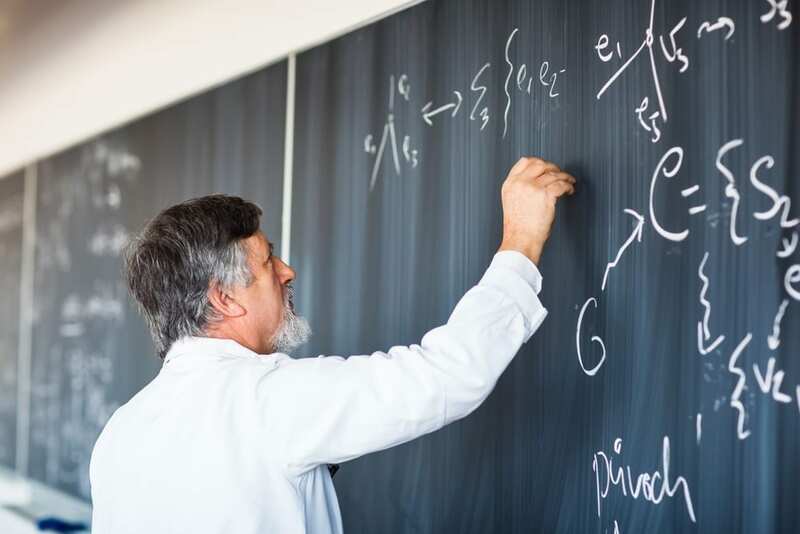 If you’re concerned about the direction your school’s headed in for instructing mathematics, Math Solutions is here to help you keep up with the changing times. Our professional education teams can assist teachers in understanding shifts in instruction strategies, designing curriculum for future generations and tracking progress in improving students’ mathematics scores. Instead of waiting for change to happen, prepare for it, by allowing Math Solutions to guide you to the future of teaching math.